Two names have almost become synonymous with online poker and they don’t need any further introduction, at least not when it comes to their poker offering. But these two giants of the poker world, we are of course talking about Pokerstars and 888, are also trying to get to grips with the ever growing and popular online casino market space. As poker players we all know that both of these brands offer a magnificent poker experience, but which one is better for us who also enjoys online casino games? That is what this article will try to find out as we pit these two poker giants against each other. This UK online casino has an attractive and user-friendly front page for starters, and customers can quickly navigate around and register easily to download their software and start playing. Bonus: one of the features that draws new customers in is a bonus of up to £400 for new players, and this is literally a 3 step feature to get players started. Promotions: this online casino consistently has a range of exciting offers includings chances to win a trips to Las Vegas and competitions to attend premium poker playing championships in exotic locations such as the Bahamas for instance. Customer service: this online casino is big on support with a team on hand 24-7 to help and answer questions. Another big brand online casino, 888 Casino has a very flashy front page and with an easy tool to start new customers off including quick registration and download it has proved to be very popular. 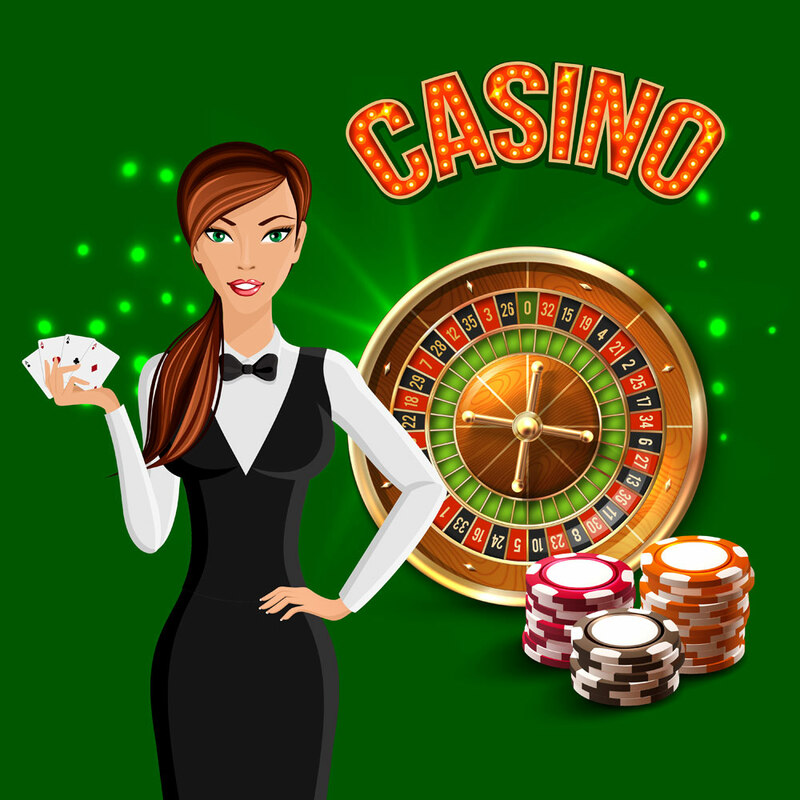 Bonus: this casino offers a welcome bonus of up £100 although this all depends on the amount of your first deposit, however you can claim this instantly on making your deposit and start playing games. 888 Casino also offer what they term as one of the most prestigious welcome offers in the casino sector, and if you become a premium player you can get up to £1,500 in the first week – again subject to the amount of deposits you make in this timescale. Promotions: this colourful and lively casino also offer a range of diverse promotions that often reflect different seasons and times of year and that catch your eye with chances to play a range of games in live casinos. In addition they have daily deals for each day of the week to keep the interest factor for regular visitors to the site. 888 Casino also offer a no-deposit casino bonus of £88 to new players from the outset with regular opportunities to pick up new rewards. FreePlay: 888 have a promotion called ‘FreePlay’ which entails being awarded vouchers that can be played on a specified number of online casino games and which also entitle the holder to win a jackpot prize. Once you have a selected amount of vouchers you can use them on any of the games you want up to their total value. Does one casino win out over the other? Both of the online casinos featured have a lot to offer in terms of established, user-friendly sites that offer quick and easy registration and great prizes. However, as they both feature a number of different gaming experiences, and dedicates most of their time catering to online poker players, it may be a better option for those who want to concentrate on casino gambling alone without the distraction of other options to chose a site more dedicated to casino. Dedicated sites may also enable keen poker players to pick up more tips and specific support instead of the more generic help given on the big two featured above. However, as long as you choose an established, secure site which is easy to use, and there are many excellent options to choose from, you can easily tell that it might be a better idea to have one account for your poker needs and another for when you want to play online casino. In the poker world there’s the mobile players and the desktop players, which one are you and which is better? Who’s Who in the World of Online Poker, and What is a Poker Network? Why outs and pot odds should guide your every poker decision.